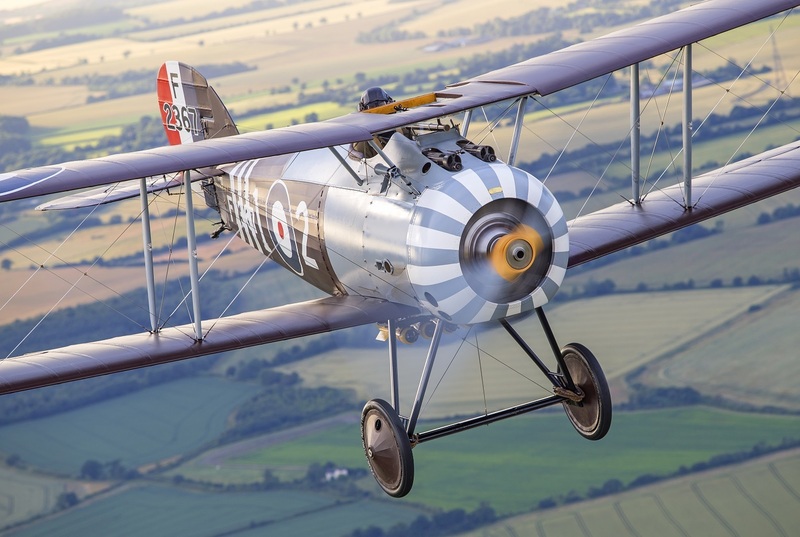 The Sopwith Snipe was the ultimate allied fighter of the Great War with its 230hp Bentley BR.2 engine giving it a max speed of 125 mph and ceiling of 25,000ft. Full scale production was ordered from numerous manufacturers in late March 1918 but it was not until October that sufficient aircraft were available to fully equip 43 Sqn RAF and 4 Sqn AFC (Australian Flying Corps) in France. The Sopwith Snipe is firmly lodged in the minds of many WWI aeroplane devotees due to the epic one-sided battle fought by Major William Barker in October 1918 in which he brought down four Fokker D.VIIs, an action that resulted in the Victoria Cross for the Canadian pilot. The Snipe, designed to supplant the Camel, had few further opportunities for glory. 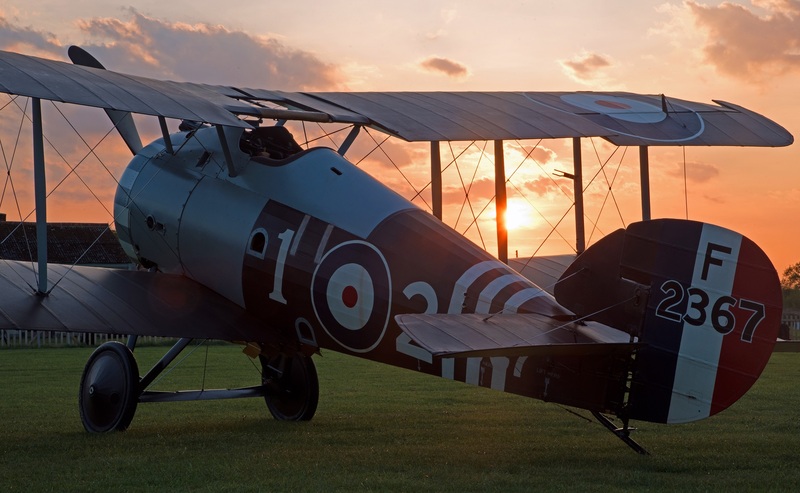 The Sopwith Snipe continued to serve the RAF post war, against the Bolsheviks in Russia, occupational duties in Germany, in home service and ‘policing duties’ in Egypt and Iraq. The Snipe was the last rotary engine powered fighter to serve in the RAF and was only completely replaced in 1927 by the radial engine powered Gloster Grebe, Hawker Woodcock and Armstrong Whitworth Siskin. Sopwith Snipe F2367 is in No 70 Squadron B Flight colours as it was on occupational duties in Germany immediately post war.